Oreos clearly just doesn’t care anymore. This week, the cookie company showed off their new limited-edition Brownie Batter Oreos. 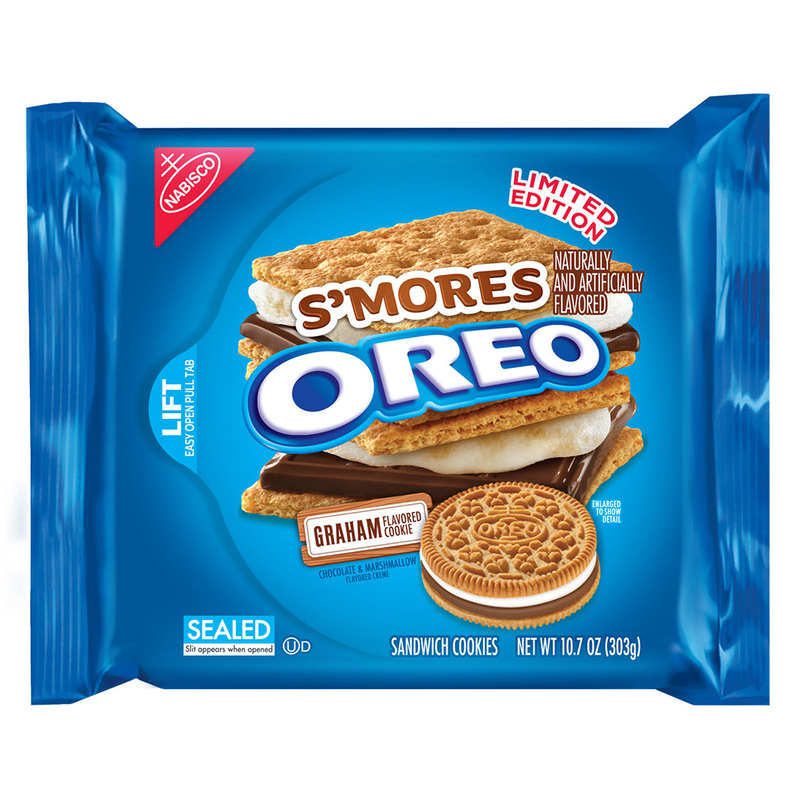 This announcement comes as S’Mores Oreos barely had time to settle into their place on grocery store shelves. S’mores came hot on the heels of the ludicrous Cotton Candy Oreos, which themselves came hot on the heels of Red Velvet Oreos. Unsurprisingly, all of this madness came after Oreo ended 2014 with a cookie featuring the satan of limited-edition flavors: Pumpkin Spice. Look, Oreo, we know you don’t believe anyone can handle a simple sandwich cookie anymore, but things have gotten out of hand. In an attempt to put this insanity in perspective, we ranked the current revolving door of Oreo flavors. Here they are in order of how quickly Oreo’s flavor scientists hustled them out the door so they could make it to happy hour on time. Now this is an inspired flavor. As I wrote in my original piece on S’moreos, “What is a s’more if not some sort of glorified Oreo to begin with?” We actually wonder why this flavor took over a century to come up with. Though brilliant as S’mores, Red Velvet was actually a flavor that Oreo fans seemed to be clamoring for. So give Oreo credit for listening to its fans. But not too much credit, because listening to what masses of people tell you is sort of the opposite of creativity. Desire to get to happy hour: It was like 4 p.m. on a hump day. Speaking of lazy… Seriously? Rolling out Pumpkin Spice as a flavor in 2014? You can’t have it both ways, Oreo. You can’t both purport to be a flavor innovator and also be jumping onto the pumpkin spice bandwagon this late in the game. Desire to get to happy hour: It’s 5 p.m. on a Friday, and we need a new flavor NOW! Cotton Candy is sugar. And that’s pretty much all it is. That comes from no less than the New York Times, which once wrote, “Cotton candy is almost 100 percent sugar, with dashes of flavoring and food coloring.” The only thing cotton candy has going for it is its texture, which is pretty hard to recreate in a cookie. So let’s get this straight, Oreos: You took Oreos and decided to add sugar? Desire to get to happy hour: They were already drinking at the bar.